Exciting News!!! 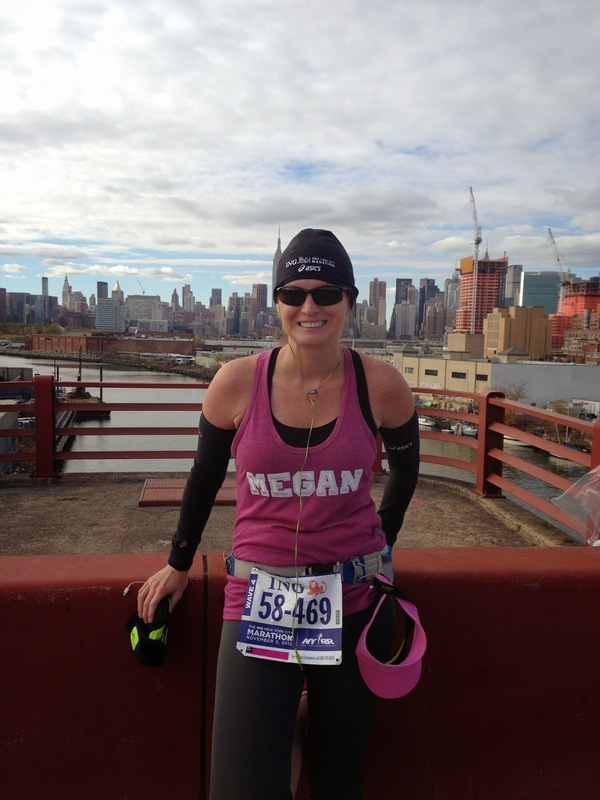 I am running the 2014 New York City Marathon with Asics! So things have been a little crazy over here friends. I found out on Labor Day weekend that I was one of 5 bloggers selected for the 2014 Asics Editors Challenge at the TCS New York City Marathon!!!!! I literally couldn't breathe the day the email came over and I am beyond blessed to be part of this group. This will also be my second consecutive New York City Marathon. I never dreamed I would run this race and I am running it two years in a row. So guess what this means! Marathon training during our destination wedding and honeymoon. Gabe and I were already planning on running a bit through Italy and Paris and I cannot wait to share photos of this when we get home. I will share more about my journey with Asics and the New York City Marathon over the next two months. Until them, I want to introduce you to the other bloggers who will be part of this amazing group! 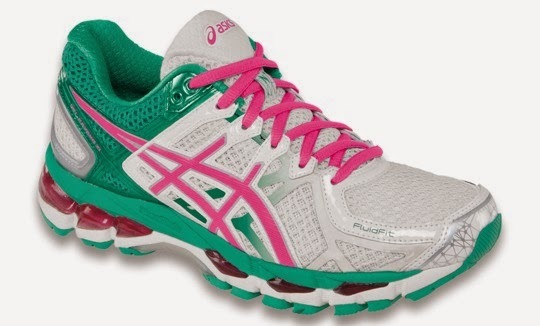 Have you seen the new Asics Gel Kayano 21, the lightest Kayano ever? They're beautiful!! Click here for more information and color selections!! Holy moly, this is awesome! Congratulations!! I've never ran the NYC marathon! Can't wait to read about your journey! Thank you so much! I am still in shock!! I never thought I would run one - let alone two in a row. It's going to be interesting to see how training goes on our honeymoon!